Should You Have Surgery to Beat Product Liability Settlement Deadline? In litigation, there are several harsh and punishing deadlines. The worst one is the statute of limitations (“SOL”). 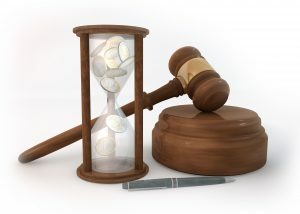 The SOL is a statute in state or federal law that limits the time you are allowed to file a lawsuit. In North Carolina, for example, the SOL for bringing a personal injury claim against a person or company for negligence is three years. This means if a guy runs a red light and “T-bones” your car, causing you to break your leg, you have three years from the date of the car crash to file a lawsuit. This may seem like a reasonable amount of time; as the injured person you certainly have an obligation to pursue valid claims in a timely manner, but it can also lead to unintended and unfair results. Last week I wrote about the dreaded post-trial life of a product liability lawsuit. 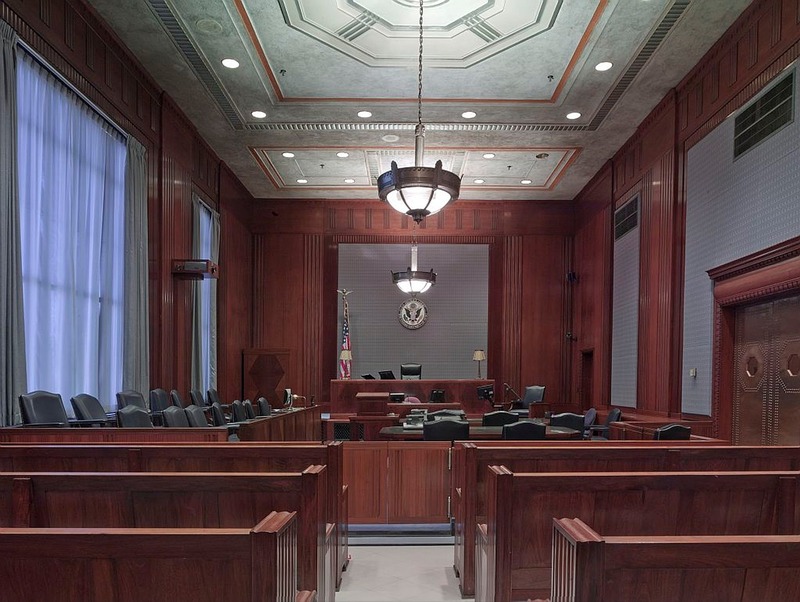 If an injured person wins the jury trial, and particularly if the jury awards a large amount of money, the plaintiff should expect to face an onslaught of post-trial motions and the inevitable appeal to the next highest appellate court. That is exactly what happened in one of the first important Depuy ASR Hip trials in California. On March 8, 2013, a jury in Los Angeles Superior Court awarded $8,338,236.12 for a man injured by the failure of the Depuy ASR Hip. Loren Kransky alleged that the Depuy ASR hip components were negligently designed, that the components had a design defect, and that Depuy failed to warn him and his doctors about the potential risks involved in implanting the device. After a five-week trial in 2013, the jury in the California case awarded Mr. Kransky $338,236.12 in “economic damages” and $8,000,000.00 in “pain and suffering” damages. Jurors in the case found that the device was defective at the time of sale, and that it injured the plaintiff. The jury found in favor of Mr. Kransky and awarded damages for medical costs and for emotional suffering and distress. The jury did not award punitive damages to Mr. Kransky. The jury did not find that Depuy acted with fraud or malice, which prevented an award of punitive damages. Which was good for Depuy, as Mr. Kransky’s legal team aggressively argued for punitive damages in amounts that could have exceeded $100,000,000.00. Many people still have the Depuy ASR hip components implanted in their bodies. I get calls from them. Some have elevated metal levels in their blood; others are telling me about pain in the hip area, popping sounds, and other problems. They are preparing to schedule revision surgery, and they want to know if they may qualify for compensation based on the settlements that have been reached with Depuy, Inc. and Johnson & Johnson, the parent company. These are good questions. I want to make sure you are aware of a nine-year window for undergoing revision surgery. As I have explained in this blog, there have been two Depuy ASR settlement agreements, mostly identical in material terms. The major difference is that the first settlement agreement covered those who had undergone revision surgery prior to August 31, 2013. The second settlement covered those people who had revision surgery between August 31, 2013 and January 31, 2015. 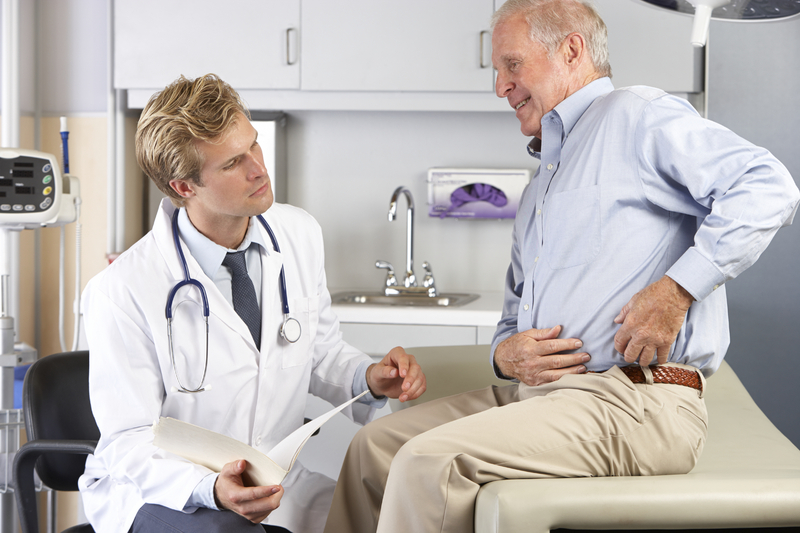 My Depuy ASR Hip Is Still Implanted: Do I Have a Claim for Compensation? I have been getting a few calls recently from people who still have the Depuy ASR hip implanted in one or both hips. They are asking the right questions: Are the metal levels in my blood too high? How will metallosis affect my long-term health? Will the component slip on me now and cause all kinds of new pain? Should I schedule surgery and have the Depuy ASR components removed? Plainly, these are questions for a doctor, not a lawyer. I can’t answer any questions specific to your health. Eventually, however, these callers ask an intriguing question: I have the Depuy ASR hip implanted in my body and I have not yet scheduled revision surgery: Do I have a valid claim against Depuy and Johnson & Johnson? It’s a good question. People with Depuy ASR hip components implanted in their bodies who did not undergo revision surgery did not “qualify” for the two settlements that have been reached in the Depuy ASR multidistrict litigation (DePuy Orthopaedics, Inc., ASR Hip Implant Products Liability Litigation, MDL 2197). But this does not mean they are not injured or that they do not have a valid claim. All it means is that they did not qualify to participate in the settlement based on the timelines in the settlement agreements. Let’s take a step back. Over the past several weeks we have reviewed the Depuy ASR Settlement Agreement, and recently the Part B extraordinary injury money awards that are available to qualified injured people. You can read about the Part B “Extraordinary Injury Fund” (“EIF”) here, and about Part B “Miscellaneous Injuries” here. 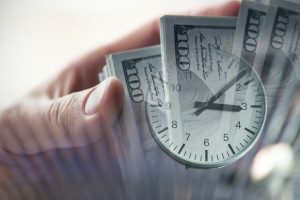 In this post I want to talk about the “Future Matrix,” which is a section in both settlement agreements that provides a pathway for individuals to pursue additional compensation when a problem arises after the original settlement has been signed and initial payments have been made. 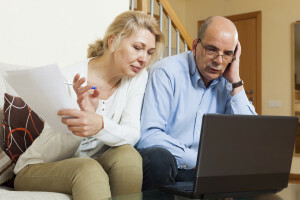 It can be a very useful option for recovering additional money if a serious health problem arises after the initial settlement has been paid and resolved. Let’s jump in.